Granted, Redzepi doesn’t provide many details about the alleged Pokemon playing offenders, though I can certainly understand the outrage of people intently playing any mobile game at any restaurant – let along one that has earned the reverent fervor of Noma. If there’s any bright spot to all of this madness, it’s that at least all you food Instagrammers out there are suddenly not the worst phone users a restaurant has to deal with. Still, part of me does wonder that, as an outspoken advocate of foraging and searching for things locally, doesn’t Pokemon Go very much fit with Redzepi’s general ethos? 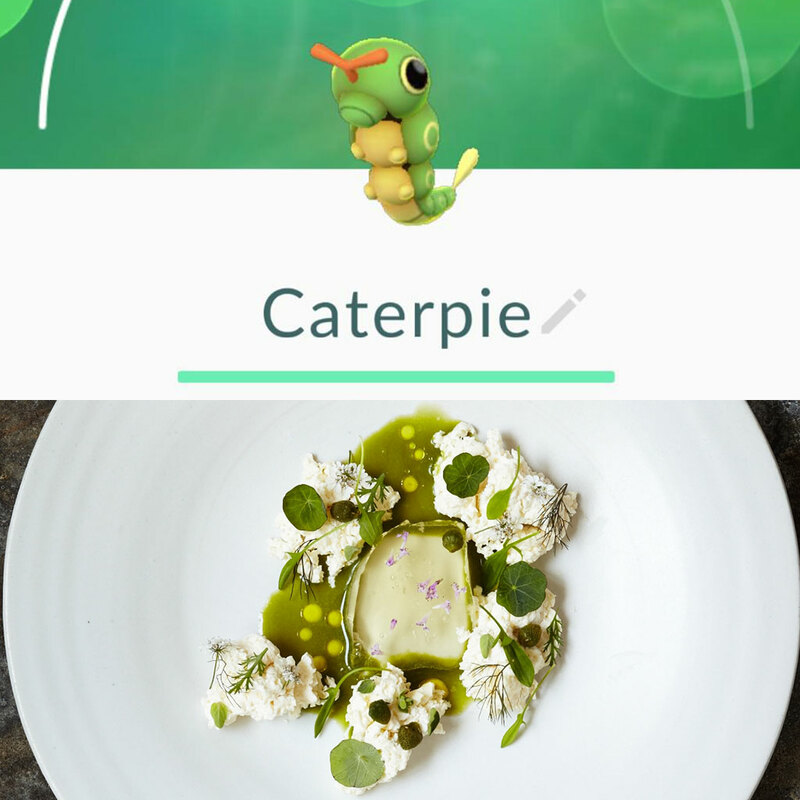 It's too bad you can't pickle a Caterpie.